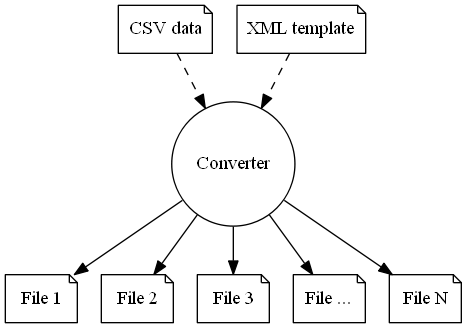 Here’s a tool The Techwriting Engineer developed that transforms CSV-data into XML-data based on a template. Modern applications typically have task-based user interfaces. A properly designed, task-driven user interface guides a user through a process, resulting in a much better user experience. Plus, it offers context-sensitive guidance or interactive user assistance that helps a user to take the right actions. Thus, the application’s user experience becomes an integral part of the process. By focusing on user intentions and actions instead of data objects, we can take a giant step toward creating software user experiences that make users more efficient, more effective, and more productive. As a child/student, I was full of a sense of wonder. As I've grown up to be an adult / family provider, I've learned to see life through the lens of "survival and profit." Instead of writing stories about ants marching along a windowsill in the middle of the night, wondering where they're going, what they're thinking, and somehow seeing myself in those marching ants, I use my spare time to further my career skills. I'm learning to become more technical because technical depth is the great resume safeguard.